Ahead of the G20 to be held on November 30th and December 1st 2018 in Argentina, 7 “engagement groups” are meeting to discuss priority issues affecting their areas of interest and draft recommendations to the G20. These include, e.g., Labor20, Science20 or Youth20, as well as the Women20 engagement group, or “W20”, which was created in 2015 and brings together the expertise of women’s organisations from civil society and female entrepreneurs from around the world. Our association, #JamaisSansElles, is proud to have been recommended and chosen by the Argentinian organisers as one of the French Delegates in the W20 group. After several months of work at the international level, our two representatives, Natacha Quester-Séméon and Étienne Parizot, spokesperson and founding members of the movement, have been chosen as Head of Delegation for France, and will participate as such at the Women 20 Summit 1, 2 and 3 October 2018 in Buenos Aires. Women20 (W20) is an official G20 engagement group made up of a transnational network of women’s organizations, female entrepreneurs associations and think tanks. Its main goal is to influence decision makers of the G20 countries to invest in the economic development of women in the search for a more inclusive development. The W20 was founded in 2015 during the Turkish presidency of the G20 and was later replicated in China and Germany. This will be its fourth edition. Argentina´s goal will be to consolidate all previous accomplishments while focusing on the implementation of policies: from policy recommendations to actions. 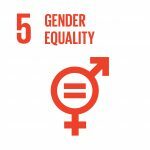 It is our belief that to reach the economic targets of the G20 and the Agenda for Sustainable Development established by the UN it is crucial to approach the persistent gender gaps. Although there is a clear rights based-approach to promote gender parity, the W20 will work to prove that including more women into the economy is good for business and development. Recent studies suggest that economic gender parity could add an additional US$250 billion to the GDP of the United Kingdom, US$1,750 billion to the United States, US$550 billion to Japan’s economy, US$320 billion to France’s, US$310 billion to the GDP of Germany and 2.5 trillion for China. 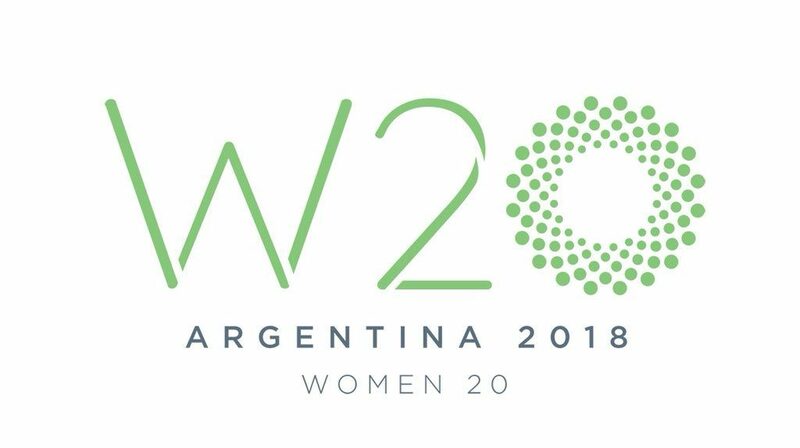 The work of the W20 will take place throughout the year until the concluding summit to be held in Argentina from 1 – 3 October 2018. The work is divided into four areas: 1) labor inclusion, 2) financial inclusion, 3) digital inclusion, 4) rural development. #JamaisSansElles is particularly involved in areas 2) and 3), and also contributes through recommendations in the field of education and STEM (science, technology, engineering and mathematics), as well as in the area of women entrepreneurship. 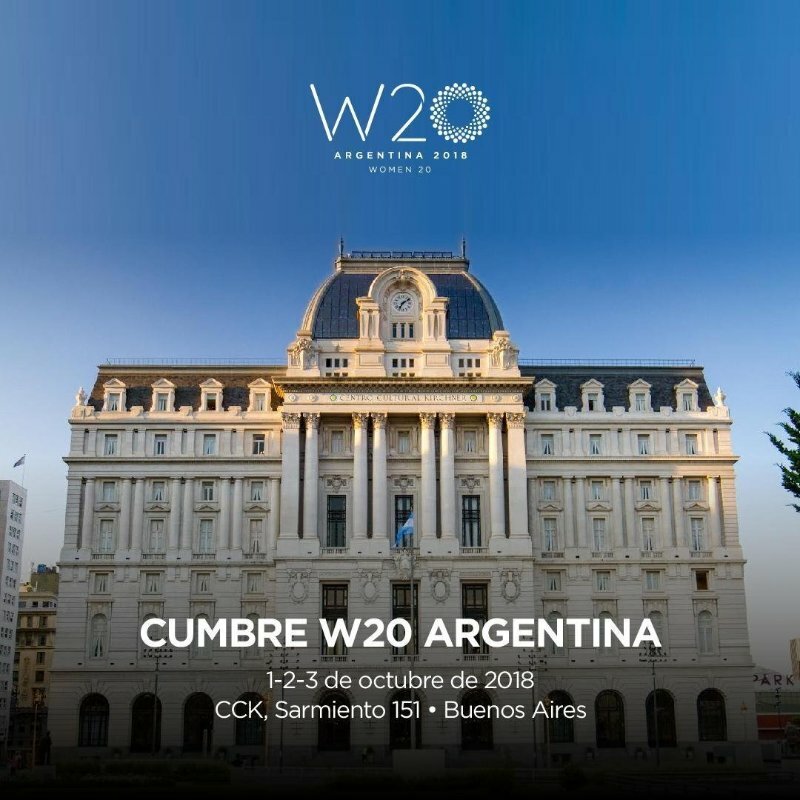 The assessment of all the work will be done at the Women 20 Summit in Argentina, from 1 to 3 October 2018, where the reports of the various working groups will be finalized, together with their official recommendations, as well as the final communiqué at the G20. As “Head of Delegation” for France, #JamaisSansElles will have the honor and privilege to represent the French delegates of the Women 20, and take part in the various votes relating to the final wording of the Official Communiqué. Faithful to its commitment to gender diversity and its values ​​of cooperation and sharing of tasks and responsibilities, #JamaisSansElles is proud to be represented by the team of Natacha Quester-Séméon / Étienne Parizot.